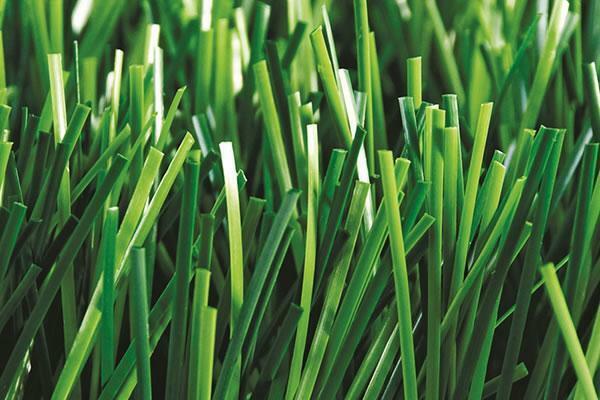 Grass specifications can be tailor made according to customer`s requirements. The residential Artificial Grass is known for high uprightness, abrasion resistance, soft and comfortable feel, anti-UV and anti-aging. Because the urban turf brings little scratches and burns to users, many Chinese and foreign clients choose it and give high praises. Applications: yards, conservatories, gardens, community recreation centers, garages, etc. 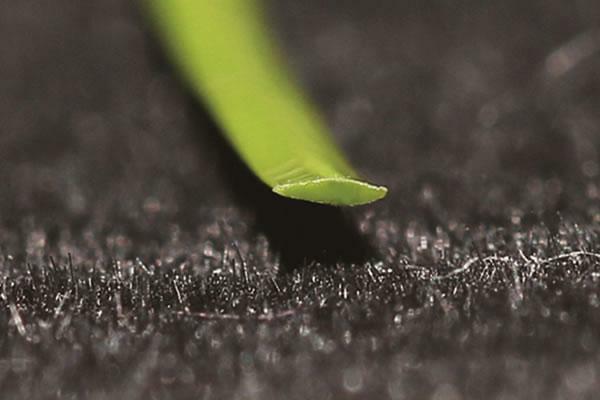 Looking for ideal Residential Artificial Grass Manufacturer & supplier ? We have a wide selection at great prices to help you get creative. All the Grass and Lawn Supplier are quality guaranteed. We are China Origin Factory of Residential Artificial Grass. If you have any question, please feel free to contact us.